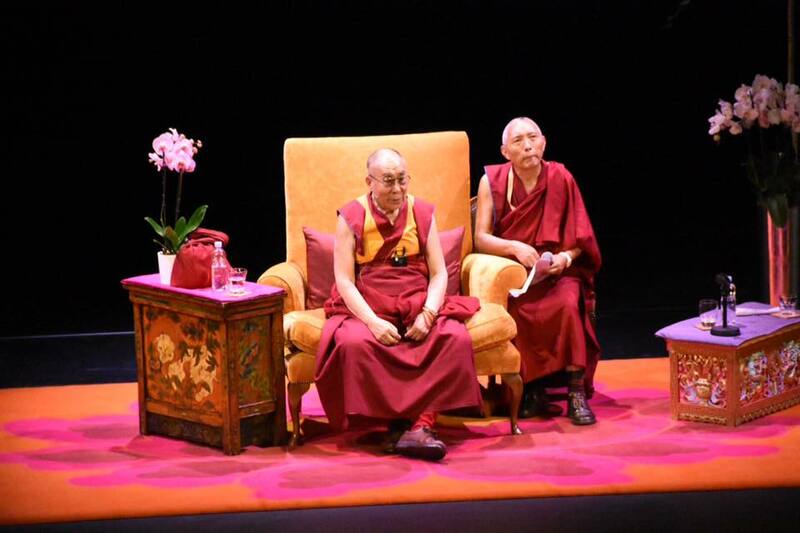 Last year, I was very fortunate to see the Dalai Lama speak in London. I can’t explain it – but he just exuded goodness, kindness, compassion. I was so touched and inspired by his message of compassion that I felt compelled to do something – to spread a little compassion – even if on a very small scale. And so, today, on Random Acts of Kindness Day, we are launching Compassionate Me. This is a new, free online course that I have created together with 9 wonderful friends – who have all given up their time to contribute to this programme. This 28-day programme is the opportunity for all of us to spread some love, joy and true compassion to ourselves, those around us and the environment. So, what will the 28 day programme involve? Each week, for four weeks, you will be presented with an online workbook that you will need to do everyday. It will take you between 10 and 30 minutes each day. This may sound a lot in our already busy lives, but spending a few minutes from our 1,440 minutes in a day to cultivate some compassion could really be life-changing – for you and for those around you. Each day you will have the option to do some short Mindfulness and Meditation exercises – nothing too complicated – simple and relevant to the programme. All these Meditations will be guided and available to access online on the Compassionate Me website. Please visit the website, sign-up – all you need is a valid email address. The first programme starts on 1st March 2016 and concludes on 28th March 2016. Over the programme you will also be asked to practise self-compassion, compassion for others and compassion for our planet. Again, small, simple acts of kindness – that make a big difference. We are looking for around 30-40 people to join us – I hope one of them will be you! So, please do go straight to the website – www.compassionateme.com – and sign-up today.